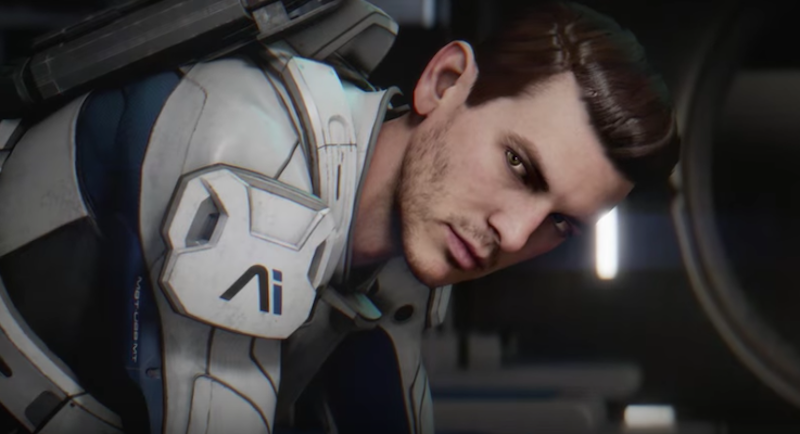 For the past week BioWare’s been teasing new Mass Effect: Andromeda news, and today it all culminated with a rad cinematic trailer, which you can watch right here. BioWare says that footage is all running in real-time, and the game is scheduled for “Spring 2017" on PS4, Xbox One, and PC. Mass Effect 2 and Mass Effect 3 also went live on the Xbox One’s backwards compatibility program today, Microsoft announced.